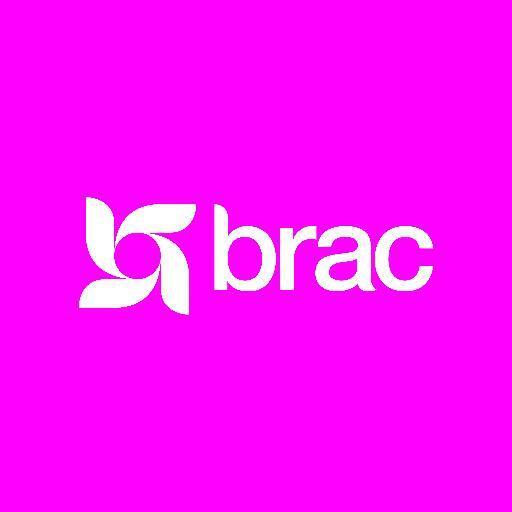 The Head of Microfinance is responsible for providing leadership in the development and management of BRAC Tanzania Finance limited. As a member of the Country Management Team (CMT) s/he will contribute to effective and sustainable implementation of BRAC Tanzania Microfinance programme with specific responsibility for programme expansion, innovative product design, piloting and scaling, quality implementation, funding, targeting the right clients, digitization of field operations, achieving cost effectiveness, and ensuring social outcomes and impact on the livelihoods of BRAC’s target clients. Develop effective linkages with Central Bank of Tanzania, Ministry of Finance and Development Planning, donors, strategic networks with other MFIs and the microfinance association to ensure BRAC’s programmes are highly relevant to the wider development and humanitarian context. Finding potential donor funding to improve products, the skill and capacity of the clients as well as staff.Take the lead role in conceptualizing, designing and developing new, innovative products in line with BRAC vision and mission, that meet the needs of BRAC clients, and create positive client outcomes. Ensure microfinance programme monitoring system is effective and functions well through regular monitoring and field supervision to programme areas and provide feedback to respective programme staff. Ensure on time monthly, quarterly and yearly high quality narrative, social and financial report submission to CBT, MIX, BRAC Tanzania Finance Board of Directors, and other donors. Preparation of microfinance programme budgets collaboratively with programme and finance staff. Track programme expenditure through monthly and quarterly financial accounts prepared by the accounts department. Supporting the team members and enabling national staff to take on leadership roles e.g. by encouraging good performance, coaching, mentoring, assisting staff to prevent or resolve problems, providing resources, tools and equipment. Ensuring that staff are adequately trained and developed for their roles e.g. by analysing staff training needs, organising the delivery of training or coaching, mentoring, secondments, sharing of experience etc. Representing BRAC at networks, with donors, Government and other development Organisations. Masters/ Bachelor in Business Administration, Accounting, Banking, Commerce, Finance, Marketing relevant subject from any recognized university with minimum second class/division or equivalent CGPA in all academic records. · At least 10 years of working experience in MF industry/ banking. If you feel you are the right match for above mentioned position, please email your CV with a letter of interest mentioning your educational grades, years of experience, current and expected salary at recruitment.bi@brac.net or through careers.brac.net. Please mention the name of the position, country applied for and AD# 51/18 in the subject bar.